California Soccer Association-North is a non-profit organization dedicated to the support and administration of adult soccer in Northern California. CSA-N is a member organization of the United States Adult Soccer Association (USASA) . All leagues affiliated with CSA-N are entitled to participate in the benefits and programs offered through the USASA. The purpose of CSA-N is to help develop, promote and administer the game of soccer among adult players within Northern California. CSA-N provides insurance for leagues, registration services, tournaments and competitions, referee and coaching support and training. CSA-N offers support and resources related to all aspects and playing levels of the adult soccer game. Administer, develop and promote participation in adult soccer, men’s and women’s, within Northern California through a safe and positive playing experience at all levels. Identify, model and facilitate adoption of governance and administrative best practices for member leagues. Assist member organizations and local communities in developing, improving and securing quality soccer fields facilities. Provide competitions and programs that encourage participation and growth of member organizations. 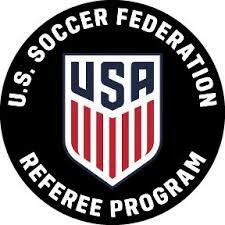 Promote quality and consistency in education, training and certification of referees, coaches and administrators. 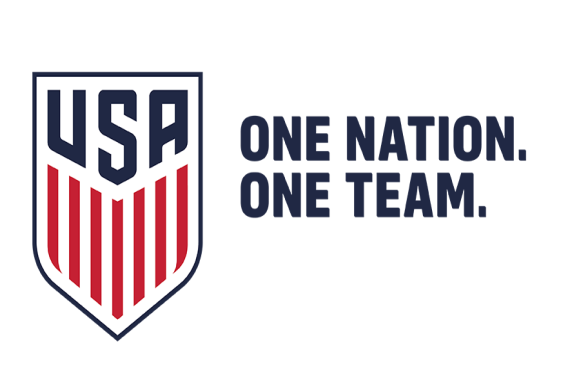 Develop, strengthen and promote a unified Soccer community.